A novel and interesting way to share content comes along in the form of Chirp, in the form of an App and as ‘Chirp for Chrome’, enabling you to share via audio your files and websites. An end to having to post URL’s to virtual learning environments or having to write on the board and hoping you get it right and learners do too? a method to move from desktop to mobile relatively seamlessly? or maybe just a lot of noise [sic]? Most things such as PDFs or images can be saved to you device. Shame I cannot push websites to my browsers on my iPhone and have to remain in Chirp (I have certainly looked to see if I can on an iOS device) but the app is in early development. I also cannot send a site from my iPhone to Chirp for Chrome as it does not have a listen function currently – one to watch maybe? Working with Apprentice Learning Technologists I needed to discuss a number of videos that I had been given a link to a YouTube playlist. Unfortunately due to being at a different campus I had no phone near the desktop pc’s I could use and I really did not want to dig out my laptop unless necessary. 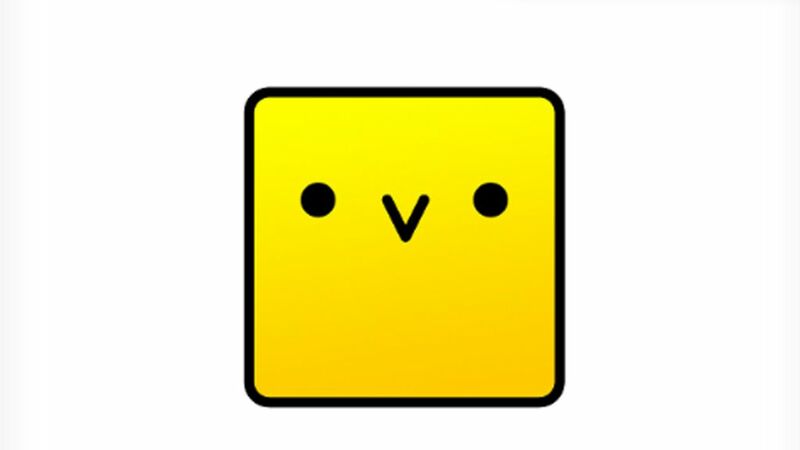 This is where chirp came in – I installed the chrome extension, fired up my chirp app on my iPhone, chirped the link – I was then hotfooting it to a side office with phone where I could discuss points as I went through the playlist. Seamless.